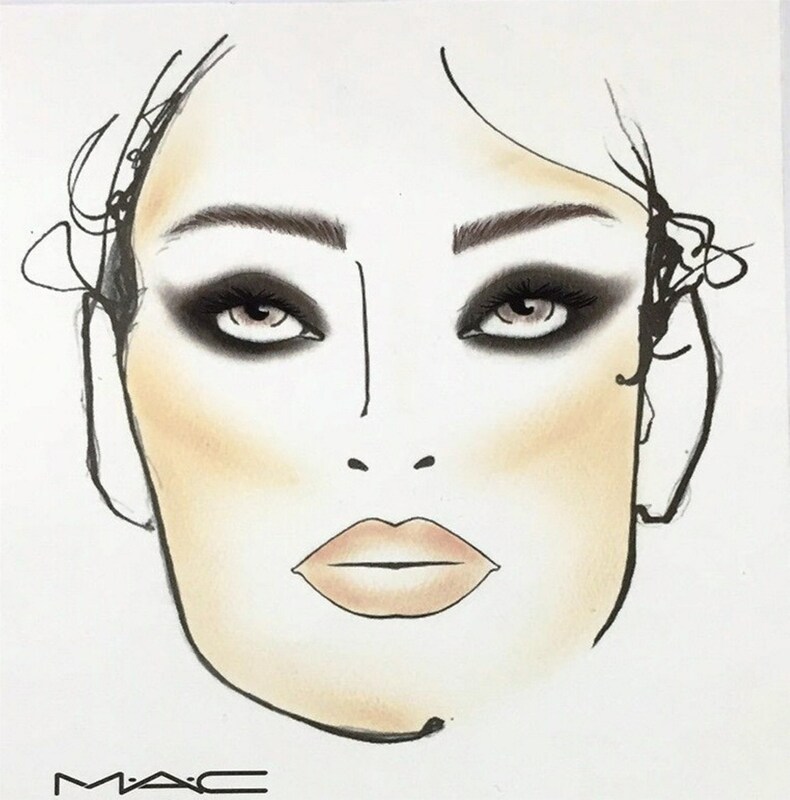 Use MAC Kohl Power Pencil in Feline on the waterline, apply the MAC eye shadow in Folie and then Carbon along the lower lash line. Finish the look by applying coats of In extreme Dimension Mascara. Complete the entire look by dabbing a little bit of MAC Lipstick in Yash on the lips. Princy babe, I’m soo bad at makeup but this video surely helped me gain a insight on the How-tos. My smokey eyes are like really smokey otherwise 😛 LOL!